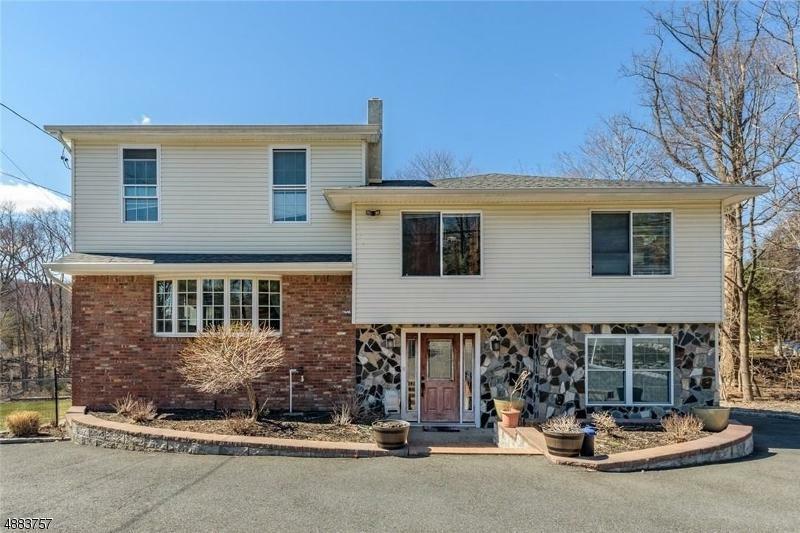 Beautifully Updated Split in desirable North Haledon is sure to please! 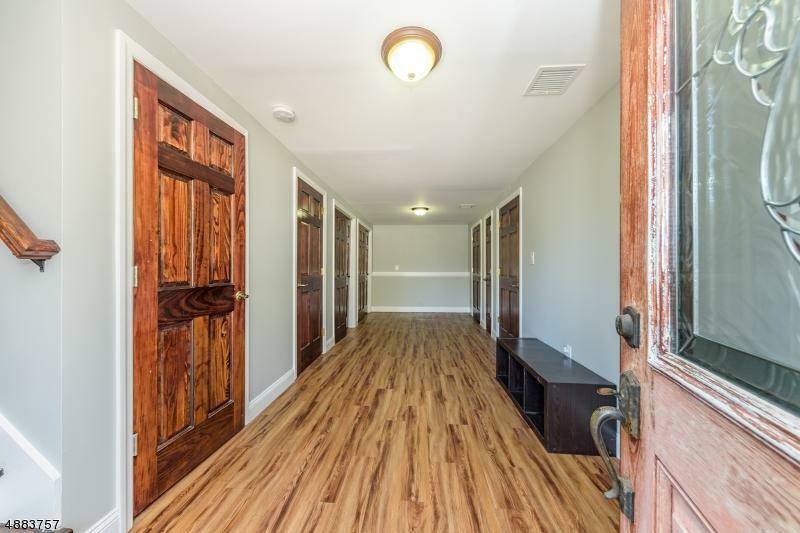 COMPLETELY RENOVATED in '13 (new elec & plumbing too!) 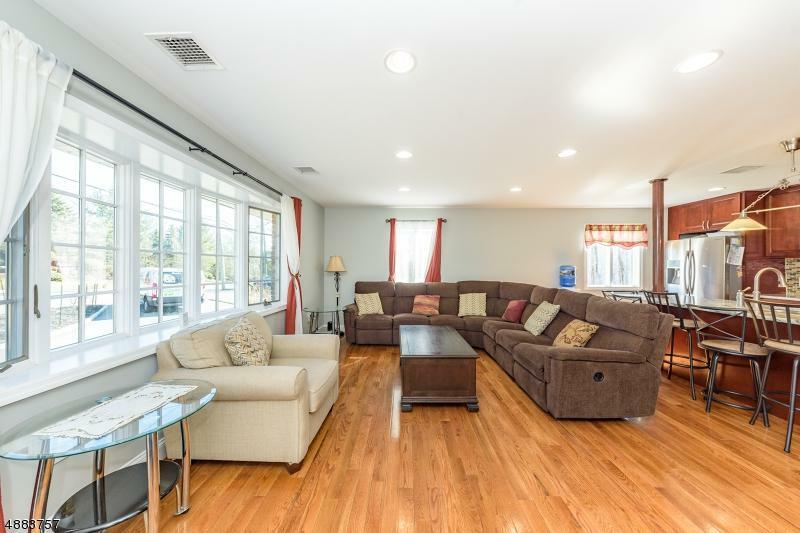 w/ 2800+sq ft of living, this home offers space&serenity! 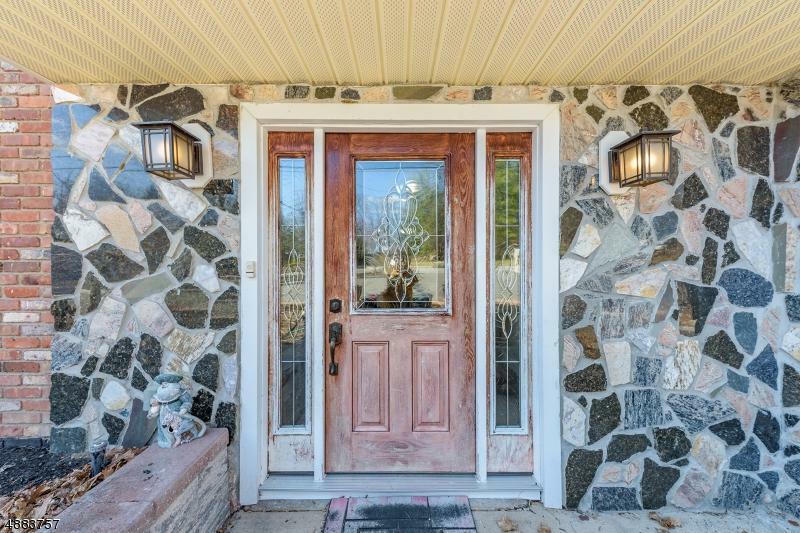 Gorgeous stone front leads to main lvl to find bright open floorplan w/ HW floors & rec lights. LR/DR combo overlooks the EIK, feat. CI w/ stolls, granite counters, SS appliances, backsplash, & cherry cabinetry. Upstairs, 3 sizable BRs w/ fresh paint & big closets. Top lvl holds the Master BR, feat. vaulted ceilings, skylights, WIC & ensuite bath w/ dbl sinks, stall shower & soaking tub! Ground lvl holds Bonus BR & full bath- ideal for guests! Walkout stone patio w/ 8-person hot tub leads to huge yard- great for entertaining! Also feats. manifold for water&gas & addtl H/U for 2nd Kitch. Prime location, too! TRULY a MUST SEE!